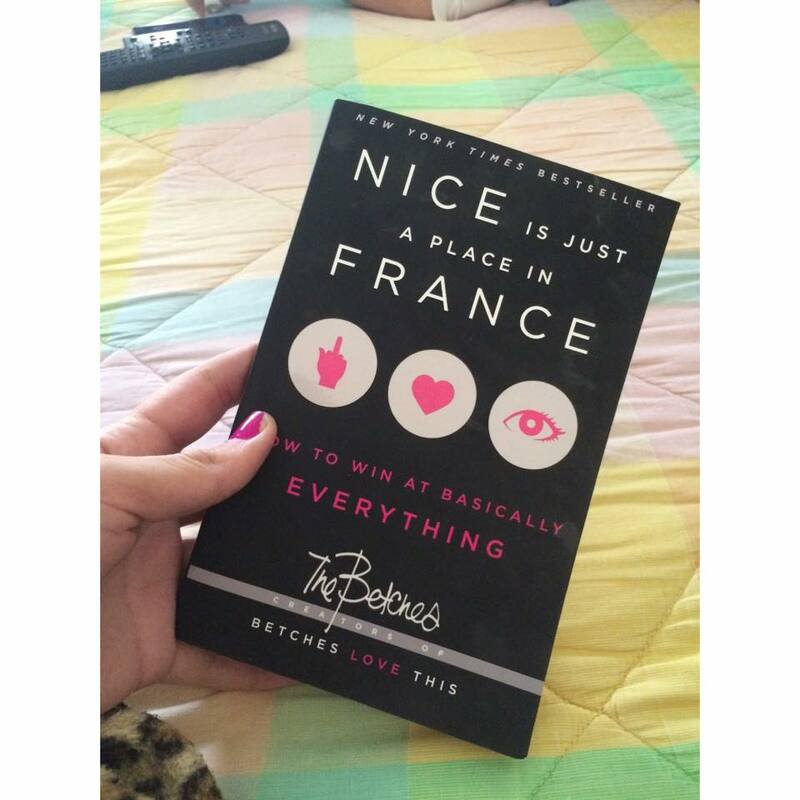 Currently Reading: Nice Is Just A Place In France. An amazing novel, I advise every female that comes across this, to read it. SUCH a good book. Next Post New Macbook Case.